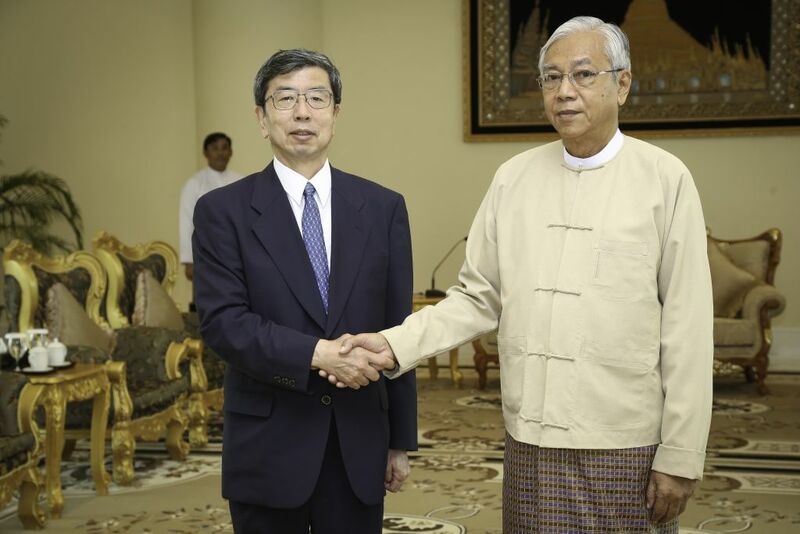 ADB President Takehiko Nakao meets with Myanmar’s President U Htin Kyaw. Photo: ADB. NAY PYI TAW, MYANMAR (14 June 2016) – Asian Development Bank President Takehiko Nakao met with Myanmar’s President U Htin Kyaw and State Counsellor and Minister of Foreign Affairs Daw Aung San Suu Kyi to discuss Myanmar’s development prospects, macroeconomic and structural priorities, and ADB’s support to the new administration. 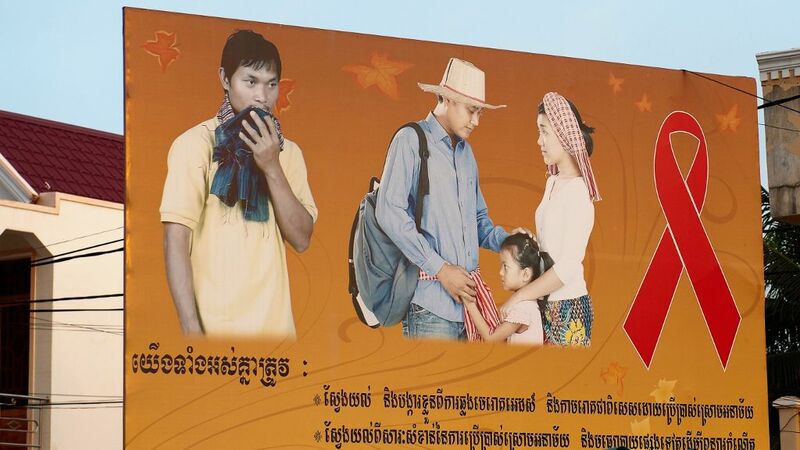 This brochure looks at plans for the Third Greater Mekong Subregion (GMS) Corridor Towns Development Project, to improve urban services in three towns in southern Myanmar. NAY PYI TAW, MYANMAR (14 January 2016) - The Government of Myanmar today announced new requirements, developed with assistance from the Asian Development Bank, for assessing the environmental and social impacts of investment projects. This is the joint ministerial statement from the 4th Environment Ministers' Meeting in Nay Pyi Taw, Republic of the Union of Myanmar on 29 January 2015.